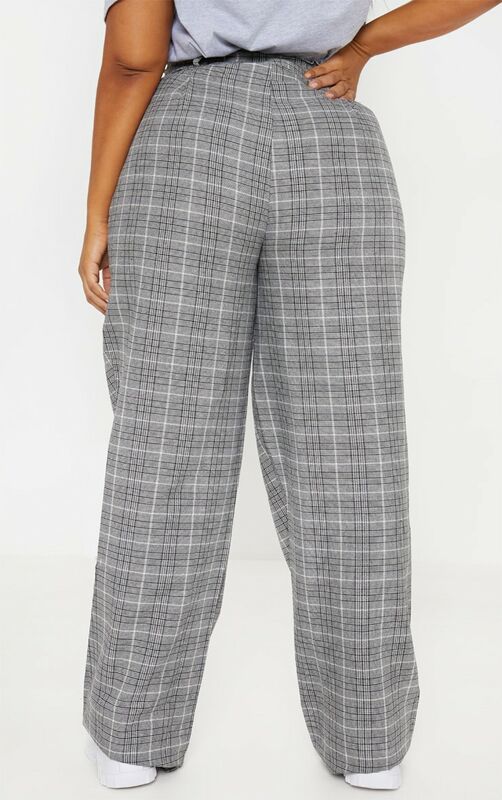 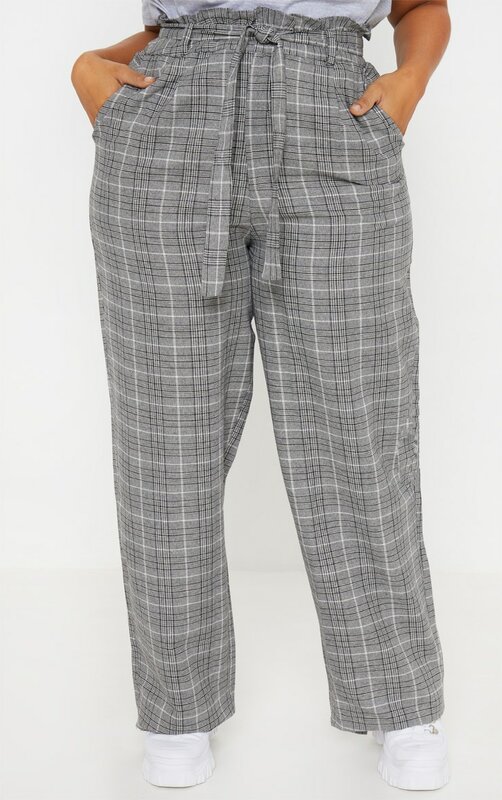 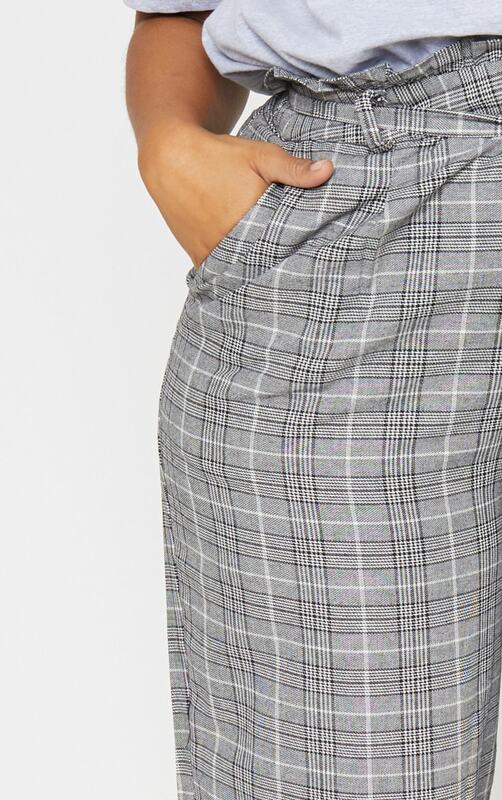 We are loving everything checked this season and these pants are perfect for any occasion. 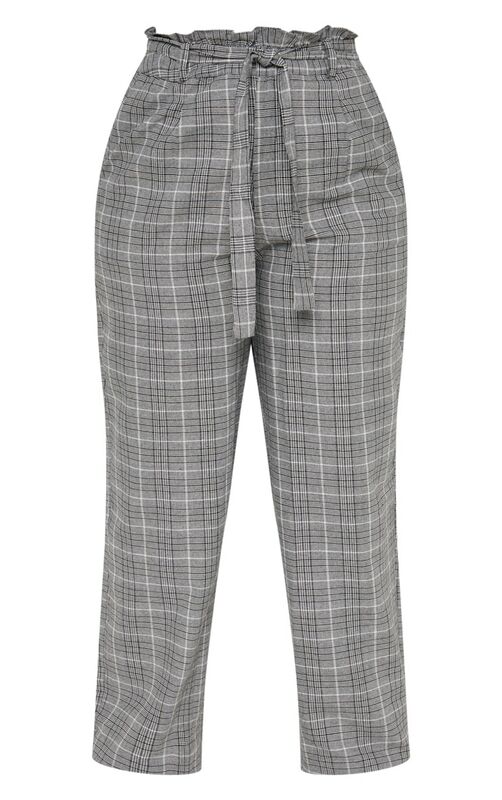 Featuring a grey material with a checked print design and a paperbag waistline. 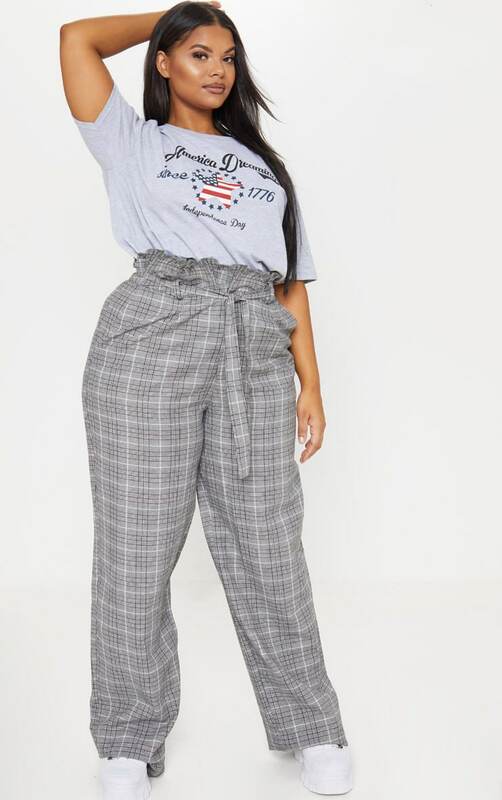 Team these with a slogan tee and fresh kicks for an off-duty look we are loving.